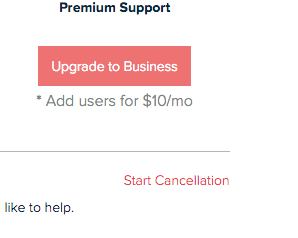 Learn how to cancel your paid subscription and downgrade your account to the Free plan. 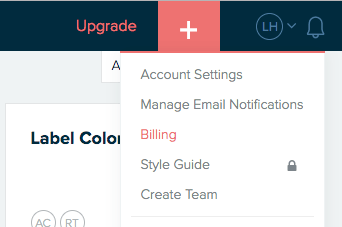 You can cancel your paid plan any time via the billing tab under your profile menu at the top right of any page in the app. If you have more than 1 folio, you will be asked to delete and leave folios first. If you have a team account, we will need to manually cancel your subscription and delete your team. You will be prompted to send us a message when you click the cancellation button. Upon confirmation, you will be back to your Free Account immediately. We do not offer refunds or credits for cancellations. If you would like to cancel but use your Xtensio premium features until the end of your paid period, we recommend cancelling the day before your next payment day.